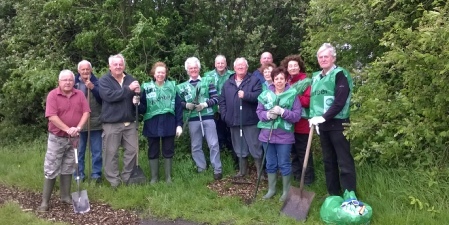 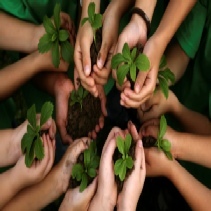 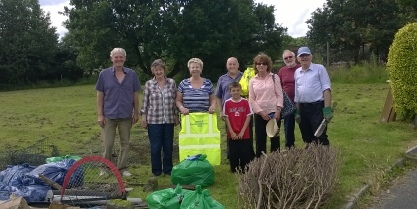 LENDF formed an ‘Environment Group’ in June 2012 to try and address any environmental issues within the area. 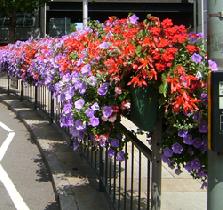 We are interested in finding ways to add environmental enhancements, involve the local community with projects, and hopefully create a programme of monitoring and maintenance of our area. 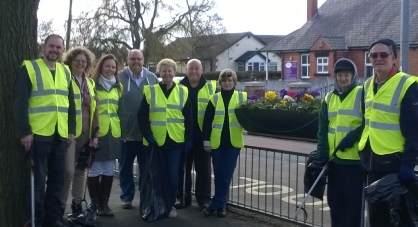 The group work closely with Wigan Council, Groundwork, Wigan In Bloom, Keep Britain Tidy and are always looking for more residents to become involved. 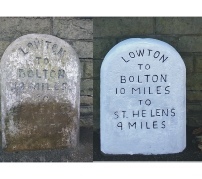 With guidance from the Boundary Stone Society the Environment Group painted the stones within Lowton East in order to preserve the area’s heritage.